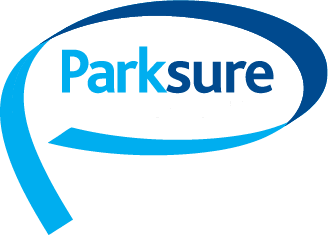 A Residential Park Home (often referred to as a Mobile Home) is by insurance standards, classed as a non-standard risk; you therefore, need a non-standard insurance policy to cater for the specific needs attached to such a risk. 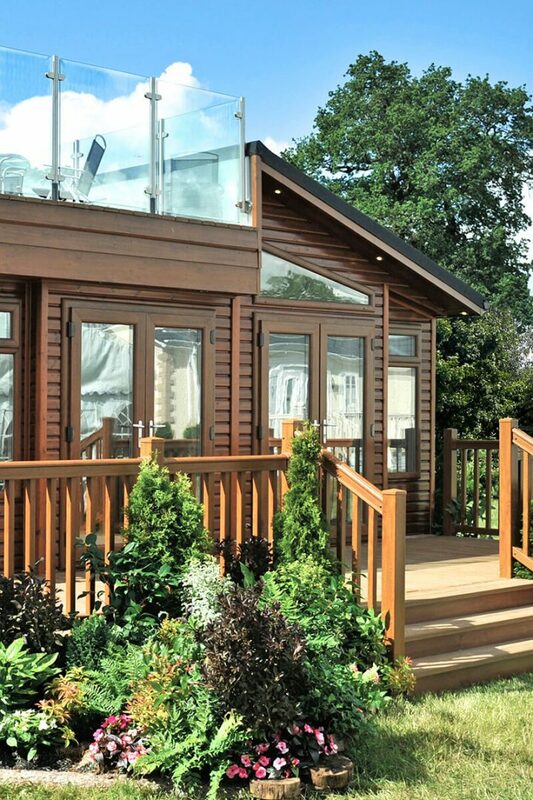 Is your Holiday Lodge insured enough to cover you for the purchase of a brand new replacement holiday lodge; along with site clearance, delivery and resiting costs? If not, then you do not have new for old cover! 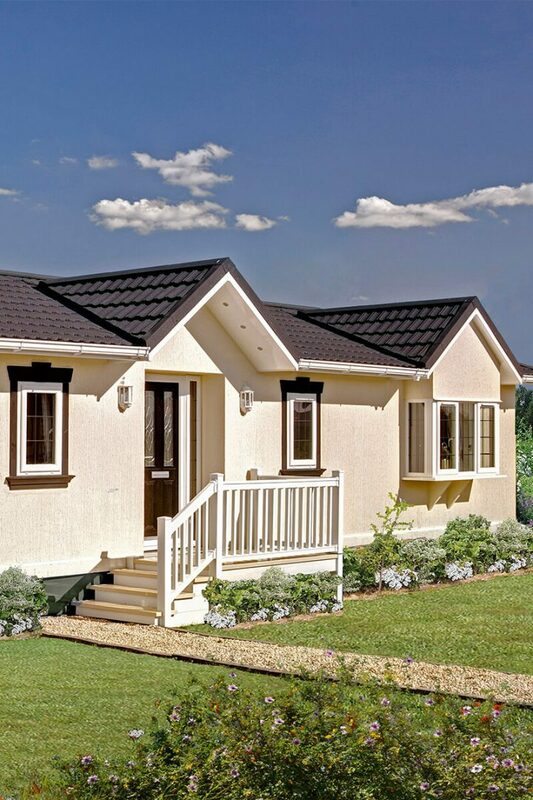 Holiday Home Insurance & Static Caravan Insurance. 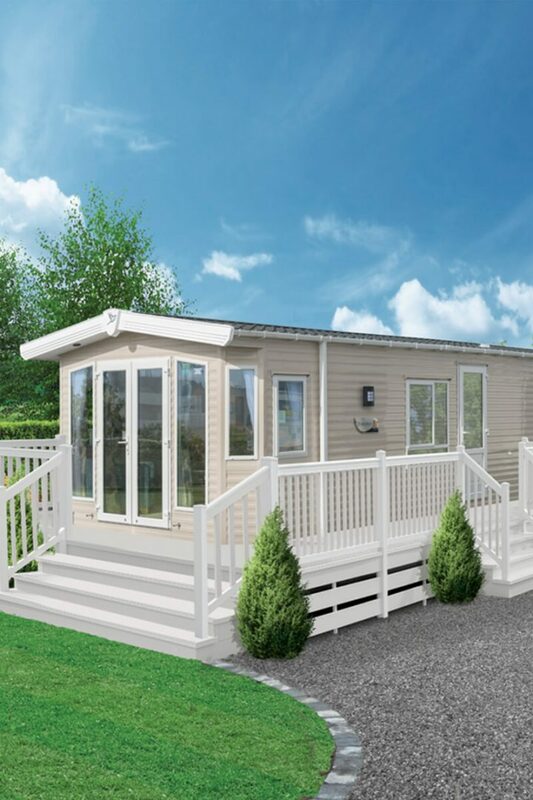 A Holiday Home is sometimes also described as a Static Caravan that is permanently sited on a Holiday Home site that is licensed for this purpose.